You can ski to your heart's content in the Girona Pyrenees where you've got five ski resorts at your fingertips: four Alpine ski resorts (La Molina, Masella, Vall de Núria and Vallter 2000) and one Nordic ski resort (Guils-Fontanera). 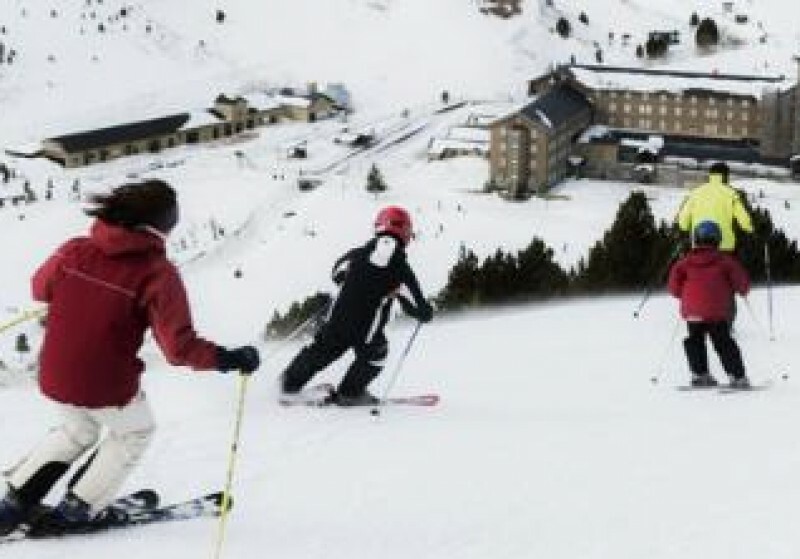 For a start you’ve got the Alp 2500 area, one of the largest skiing areas in the Pyrenees, linking La Molina and Masella. What's more, in the summer the ski resorts become mountain activity and leisure resorts, where you can enjoy sports such as hiking, climbing, mountain biking and horse riding, among others.